♦ The album won Grammy Award for Best Blues Album at the 54th Grammy Awards. 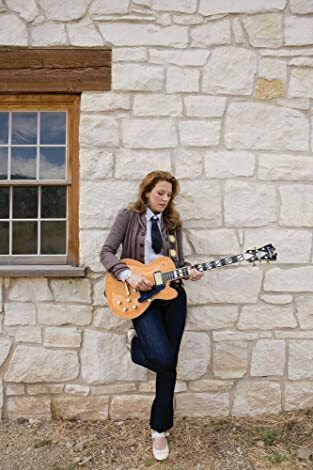 ♦ Revelator is the long–awaited, song–oriented debut album by the husband–wife team of singer/guitarist Susan Tedeschi and guitarist Derek Trucks. 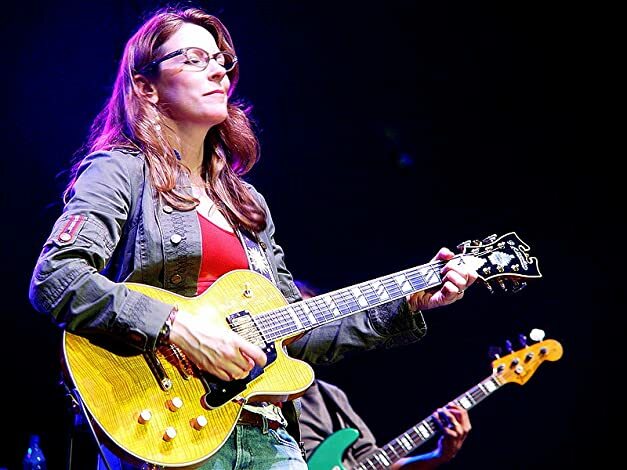 Filled with smoky, blues–dipped rockers and heart–stilling ballads that show off, respectively, the gutsier and softer side of Tedeschi’s vocal ability, plus a series of emotive, story–telling solos shaped by Trucks's uncanny agility on slide–guitar, Revelator also serves to introduce the couple s new, 11–piece ensemble Tedeschi Trucks Band. ♦ A dramatic leap forward for two of the music world’s most dynamic performers, Revelator is a confident yet unforced triumph offering a cohesive vision: an idyllic, musical world in which the echoes of so many great traditions Delta blues and Memphis soul, Sixties rock and Seventies funk organically flow together, blending with an entirely original, modern sensibility. 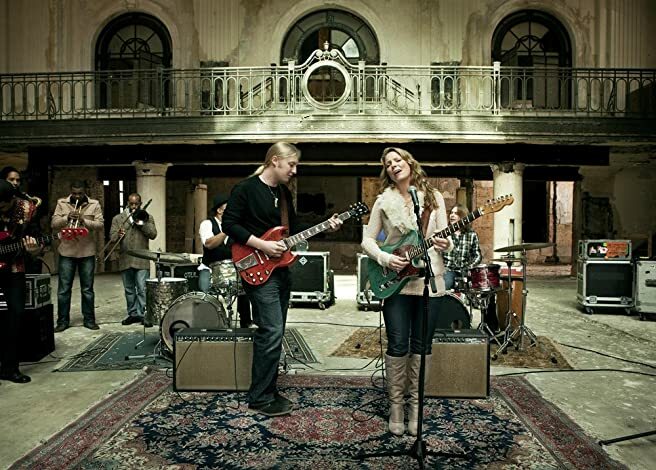 ♦ In addition to the combined weight of Tedeschi and Trucks's equally renowned abilities, Revelator benefits from an impressive circle of talent that the two brought together. Trucks co–produced the album with multi–Grammy–winning engineer Jim Scott, whose genre–bending credits include popular albums by the Dixie Chicks, Johnny Cash, and the Red Hot Chili Peppers. 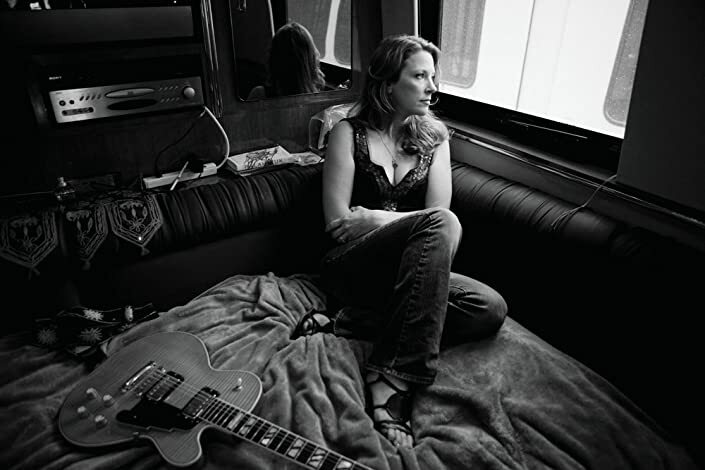 Both Tedeschi and Trucks co–wrote the album’s twelve new songs with an impressive list of experienced songwriters, including Jeff Trott, John Leventhal, David Ryan Harris and Sonya Kitchell; Gary Louris and Oliver Wood of the Jayhawks and the Wood Brothers, respectively; and old friends like guitarists Doyle Bramhall II and Eric Krasno (of Soulive), and band members Mike Mattison, Kofi Burbridge and Oteil Burbridge. 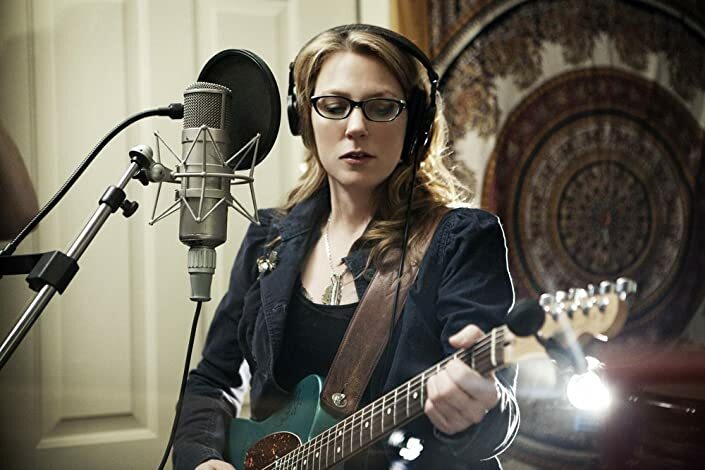 ♦ Most notably, Revelator features the newly formed Tedeschi Trucks Band, an eleven-member ensemble overflowing with talent and musical familiarity. Brothers Oteil Burbridge (noted for his years as bassist with the Allman Brothers Band) and Kofi Burbridge (longtime keyboardist/flutist with The Derek Trucks Band) have joined forces with a pair of drummers J. J. Johnson and Tyler Greenwell, trumpeter Maurice Brown, tenor saxophonist Kebbi Williams, trombonist Saunders Sermons, and harmony singers Mark Rivers and Mike Mattison. (Additionally, Ryan Shaw and David Ryan Harris supplied harmony vocals to various tracks on the album, and Alam Khan adds his masterful sarod playing to "These Walls".) The fact that this aggregation includes so many musicians related by experience and blood clearly adds to the notion of Revelator as a true group album, the product of a musical family. — This text refers to the Vinyl edition. 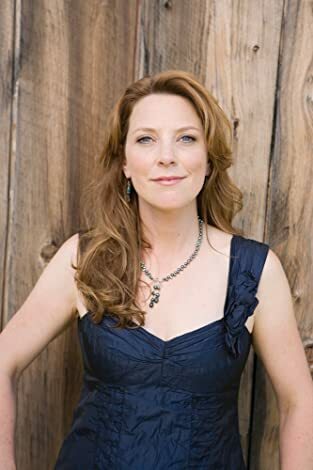 ♦ As husband–wife couples go in the world of music, it is a challenge to find a duo as well–fitted and naturally prolific as that of singer/guitarist Susan Tedeschi and guitarist Derek Trucks. They are both heavily steeped in the blues tradition, yet open to far–ranging influences including rock, gospel, jazz and World music. Each has produced recordings that share a sensibility best described as a swampy mix of rootsy, rockin’ American music. 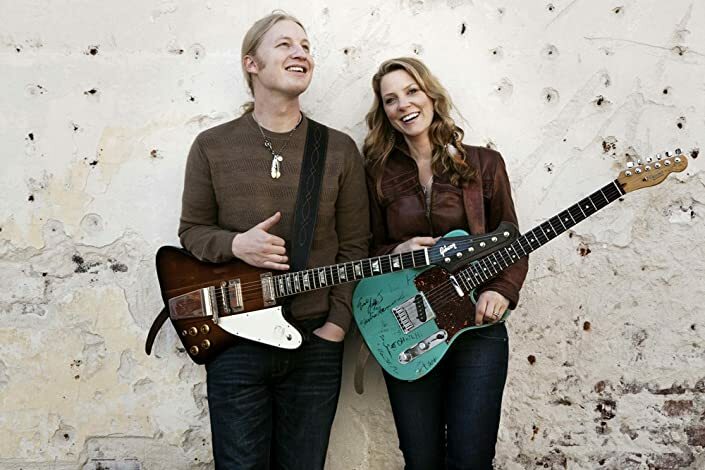 The two have guested on each other’s albums, toured together intermittently, and last year they each received individual Grammy nominations in the category of “Best Contemporary Blues Album” for their 2009 albums, Tedeschi for Back To The River and Trucks for Already Free (which he won). 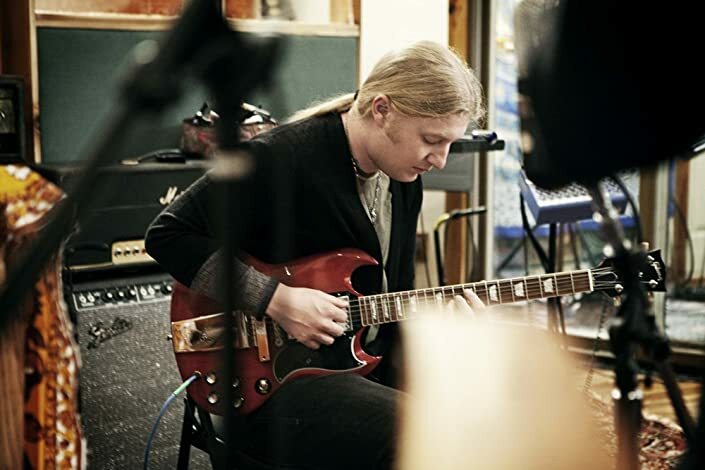 As well, they often perform together with the Allman Brothers Band — with whom Trucks continues to play as co–lead guitarist. 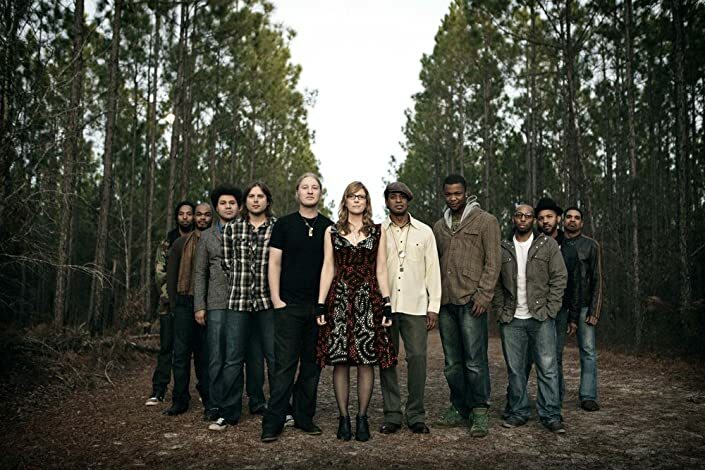 ♦ The newly formed Tedeschi Trucks Band is an eleven–member ensemble overflowing with talent and musical familiarity. Harmony singers Mike Mattison and Mark Rivers have joined forces with brothers Oteil Burbridge (noted for his years as bassist with the Allman Brothers Band) and Kofi Burbridge (longtime keyboardist/flutist with The Derek Trucks Band), a pair of drummers J. J. Johnson and Tyler Greenwell, plus trumpeter Maurice Brown, tenor saxophonist Kebbi Williams, and trombonist Saunders Sermons. (Additionally, Ryan Shaw and David Ryan Harris supply harmony vocals to various tracks on the album, and Alam Khan adds his masterful sarod playing to ‘These Walls.’) The fact that this aggregation includes so many musicians related by experience — and blood — clearly adds to the notion of Revelator as a true group album, the product of a musical family.